2017 is with us, and Ross celebrates the anniversary of the Buddha's enlightenment with a Teisho! We have just received an inspiring and beautiful new article from Ross - Art and Time! Some new contributions from Ross can be found on our Talks/Teishos page. 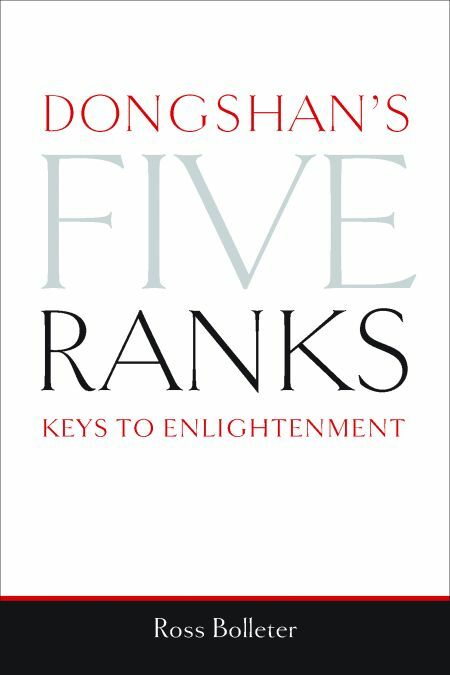 Review of "The Five Ranks" from Ted Biringer. Click through to the Western Koans page to hear Ross' recent talk on the koan! Ross Bolleter is a Zen teacher in the Diamond Sangha lineage. He teaches primarily in the Zen Group of Western Australia. Ross was authorized to teach in 1992 by John Tarrant, and received transmission from Robert Aitken and John Tarrant in 1997. He has taught extensively in Australia and New Zealand and has successors in both places. The accompanying photo shows him with two of his New Zealand successors: Arthur Wells (left) and Glenn Wallis (right). His other successors include Mary Jaksch (New Zealand), Susan Murphy (Sydney), Bob Joyner (Adelaide), and Ian Sweetman (Perth), with whom he co-teaches in West Australia. Ross has two grown up children, Amanda and Julian, and is now a grandfather twice over. He is also a well known composer, performer and poet.